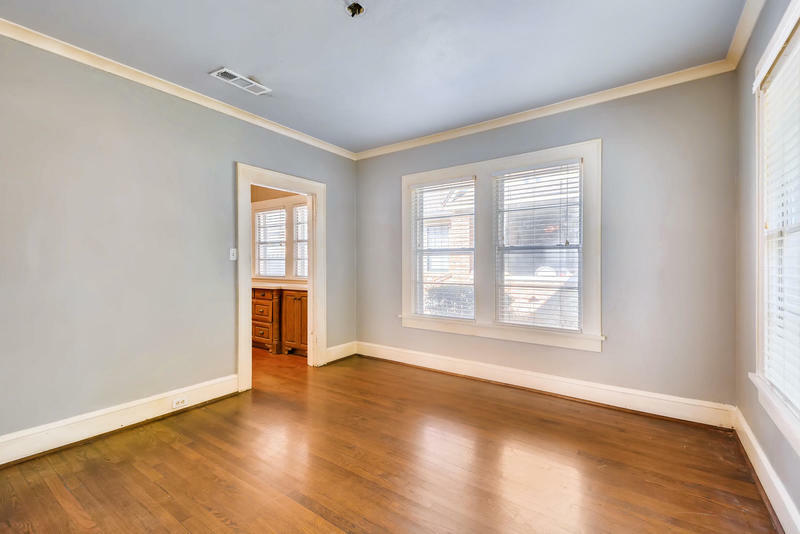 Rare opportunity in Berkeley! Charming one story home with timeless architecture is ready for your style & design! 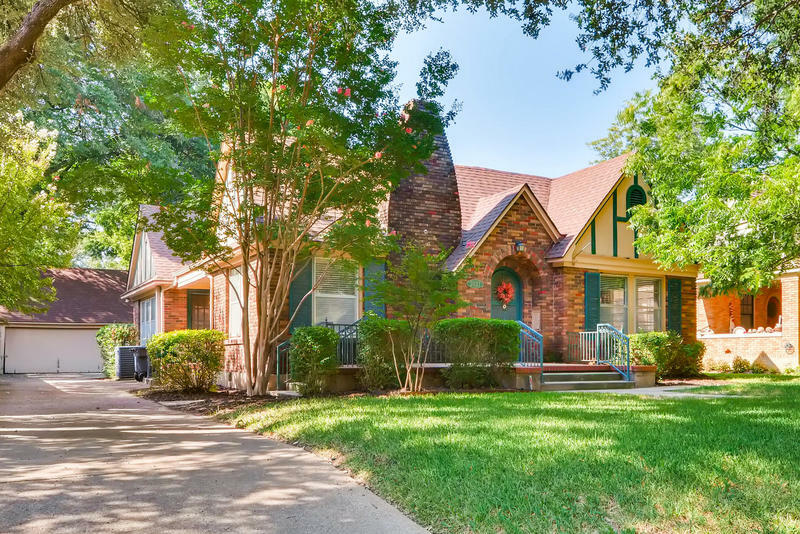 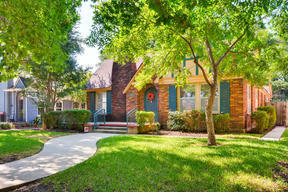 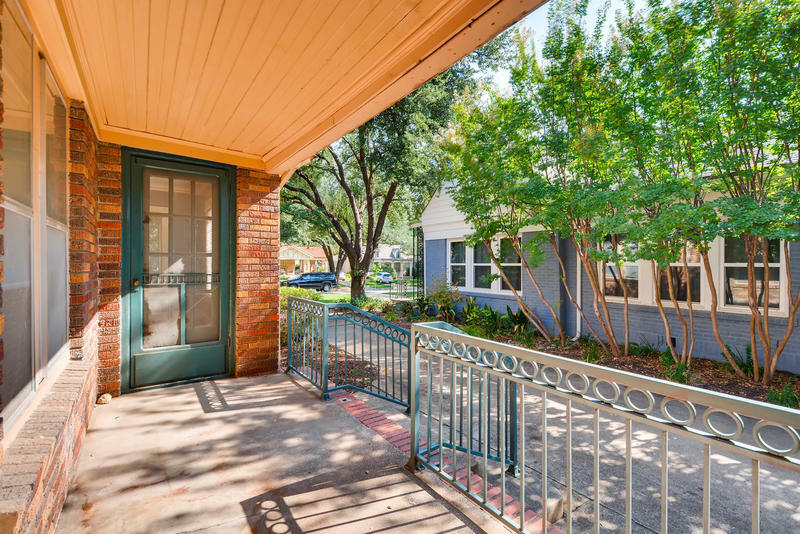 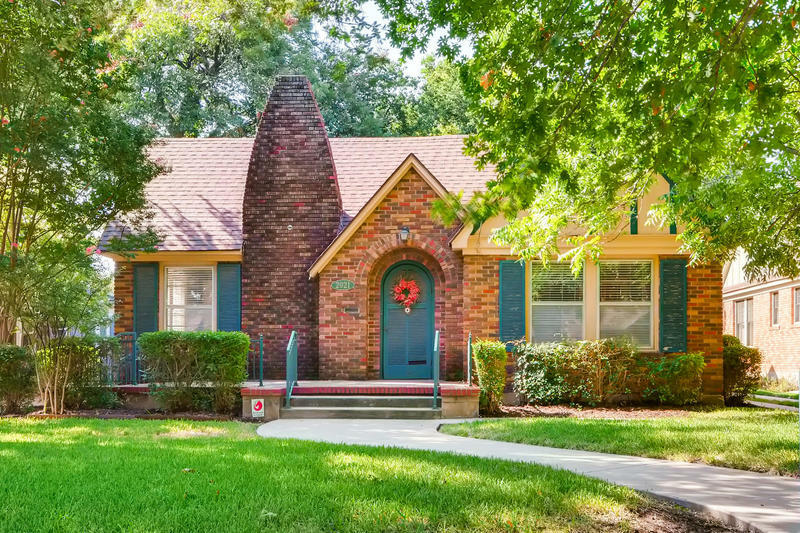 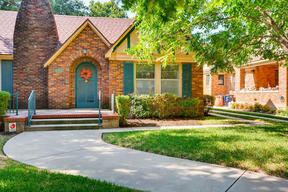 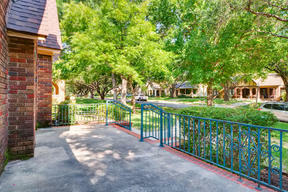 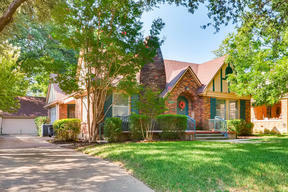 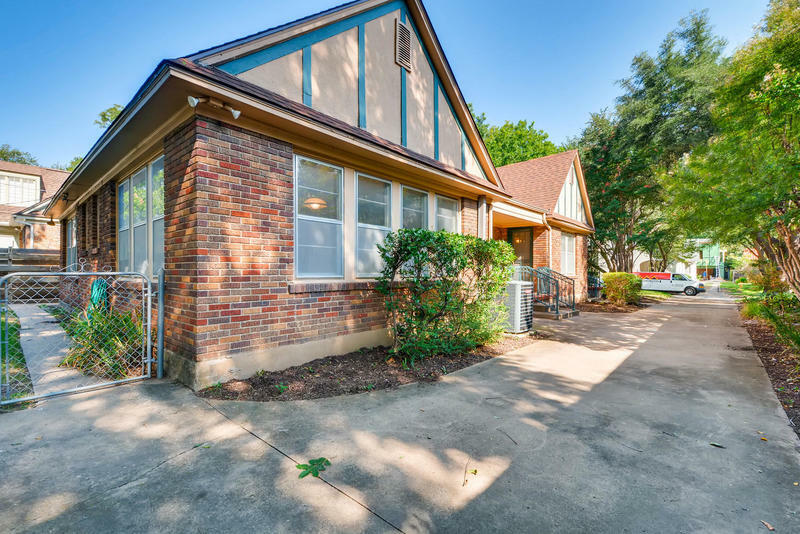 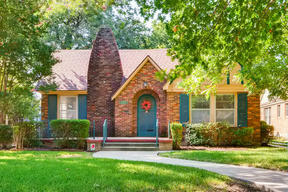 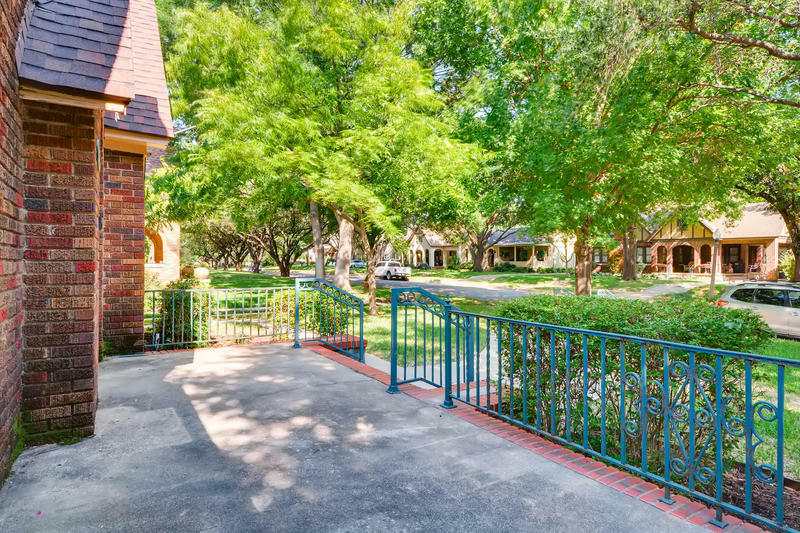 Relax on the front porch and enjoy one of Fort Worth's favorite neighborhoods! 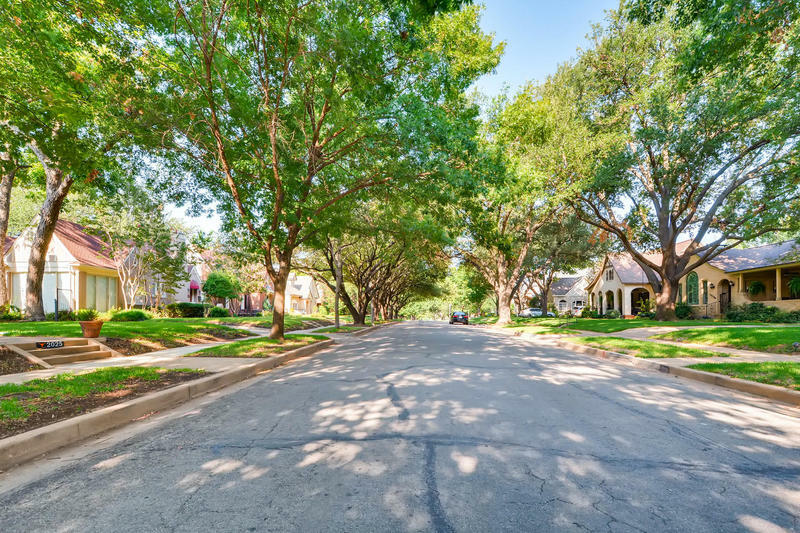 Tree lined streets, wonderful neighborhood activities, excellent Lily B. Clayton Elementary! 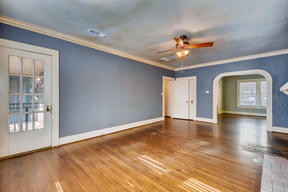 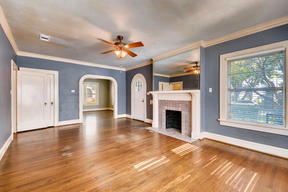 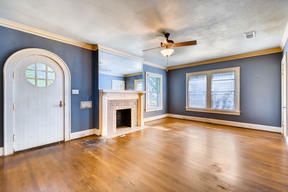 Large living & dining with hardwood floors and fireplace. 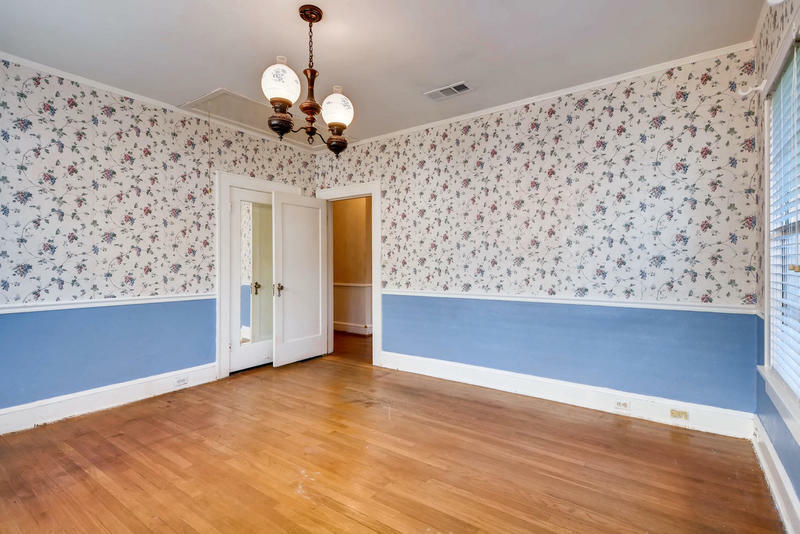 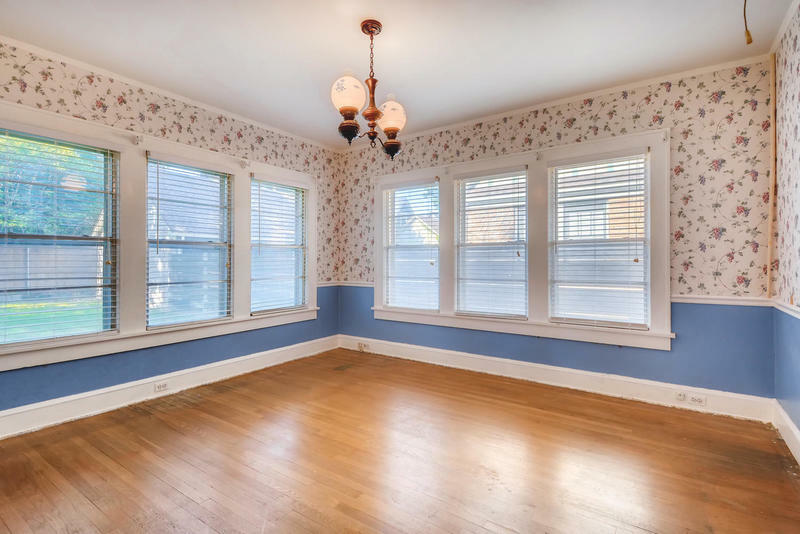 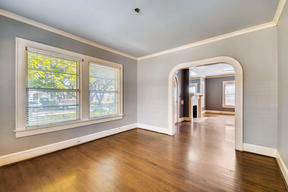 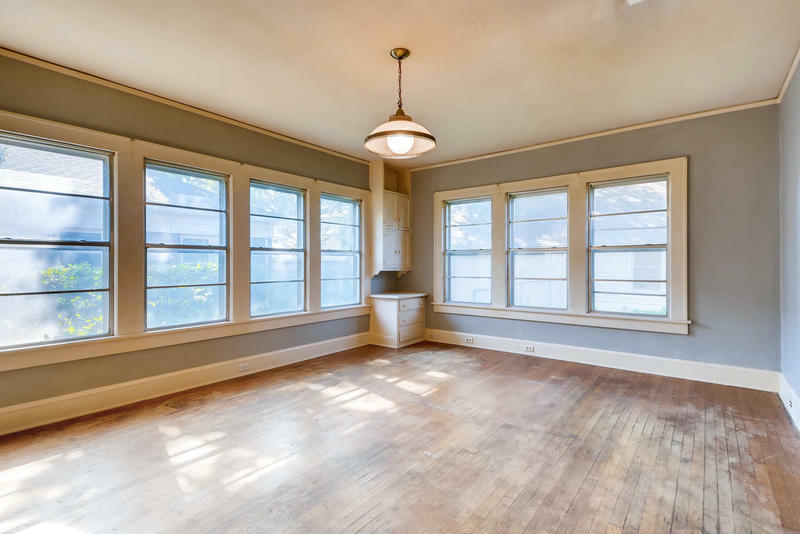 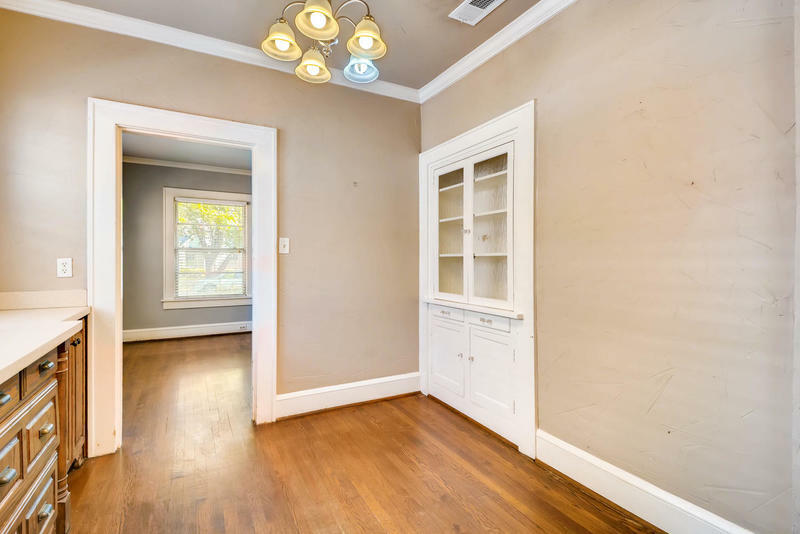 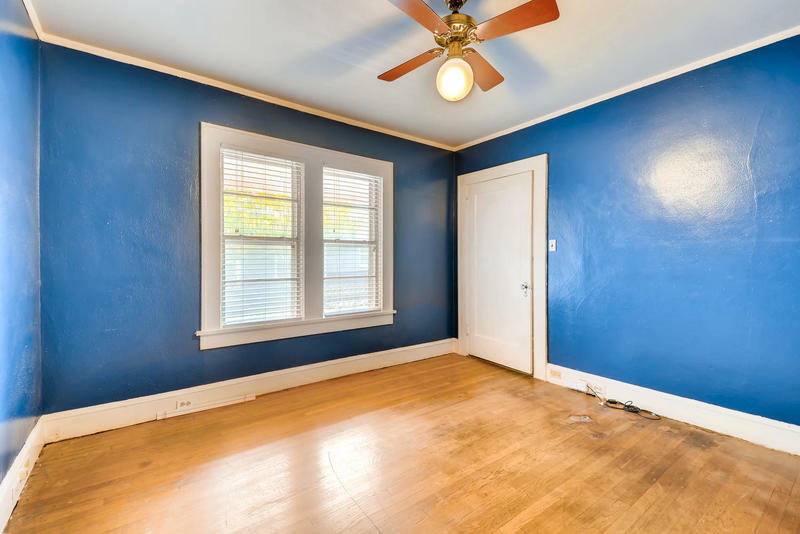 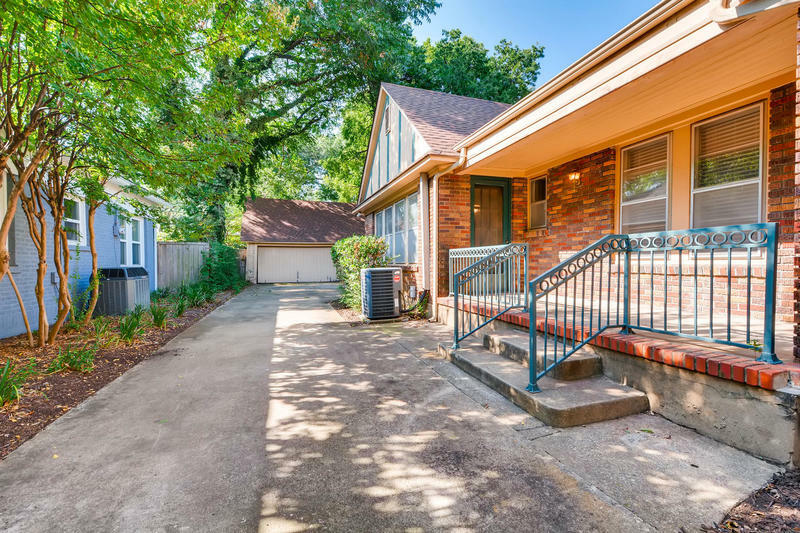 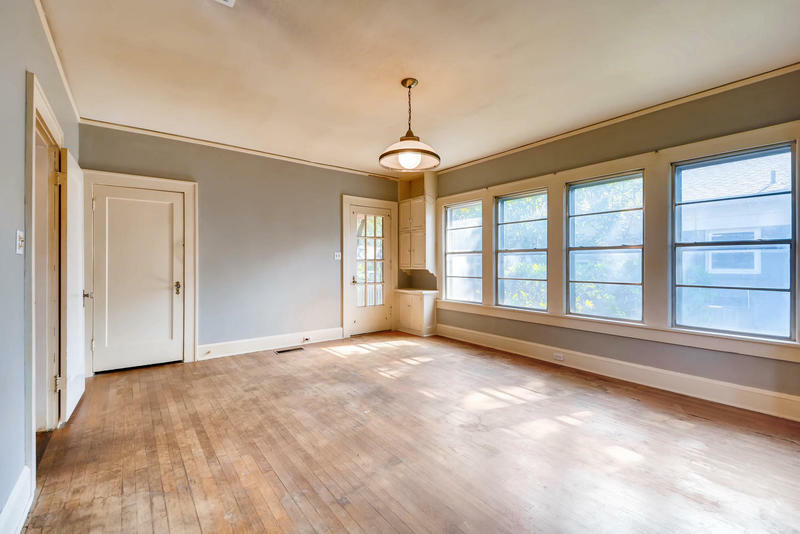 Three bedrooms, one with an en suite half bath that could be enlarged by enclosing the side porch area. 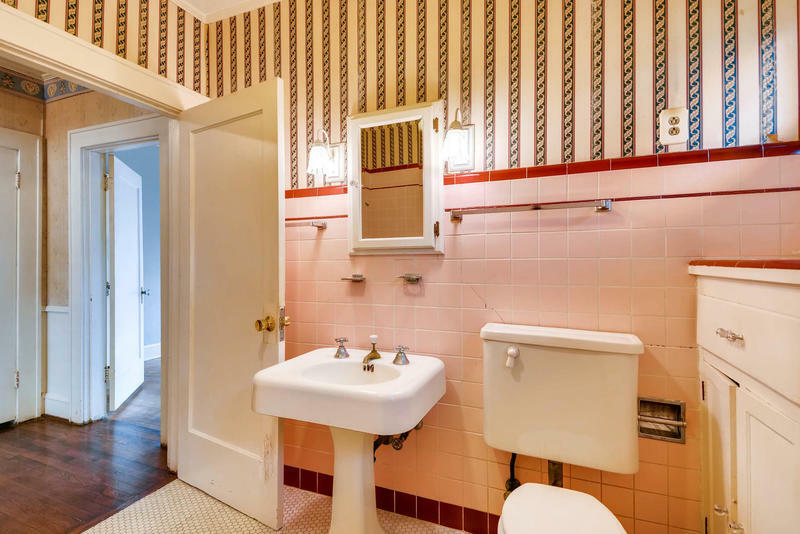 Full hall bath is between two bedrooms at the back of the home. 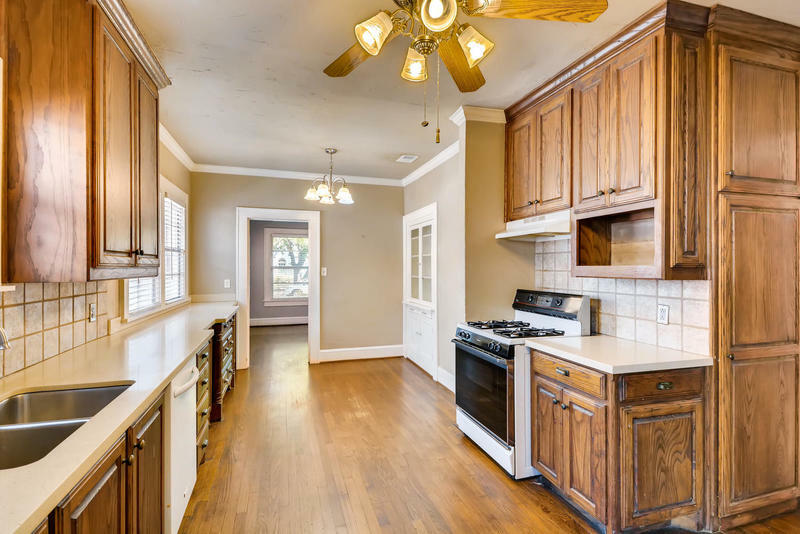 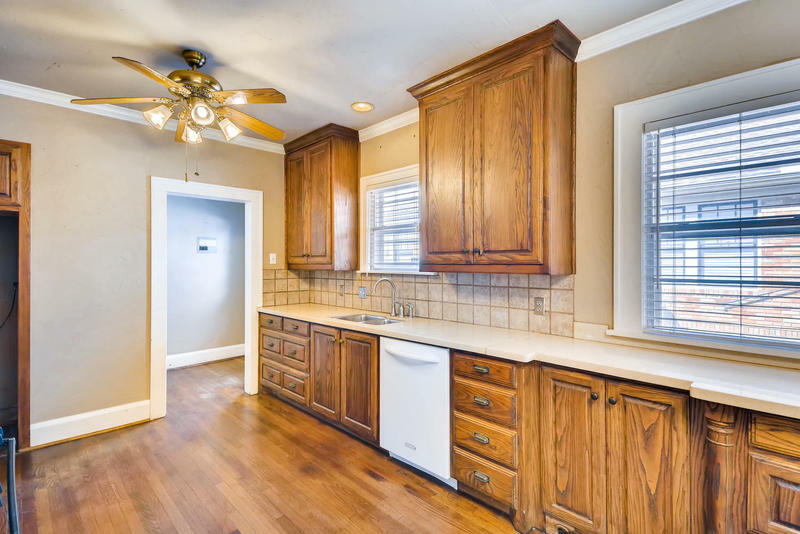 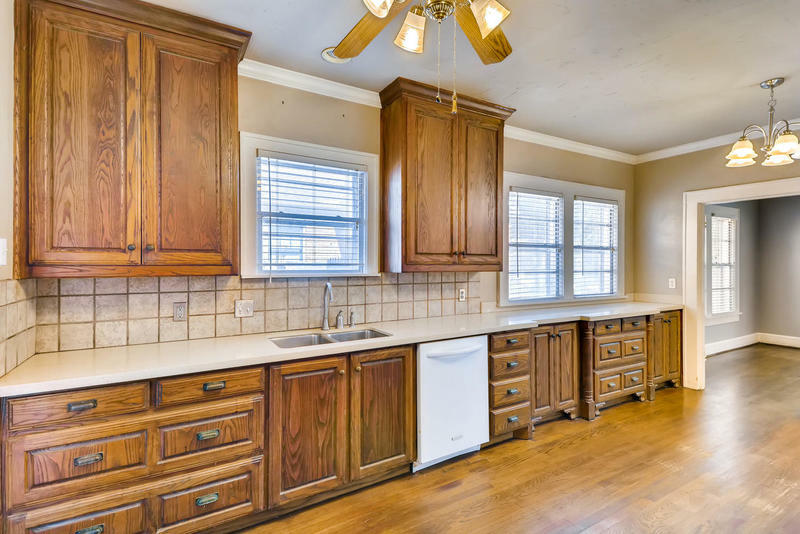 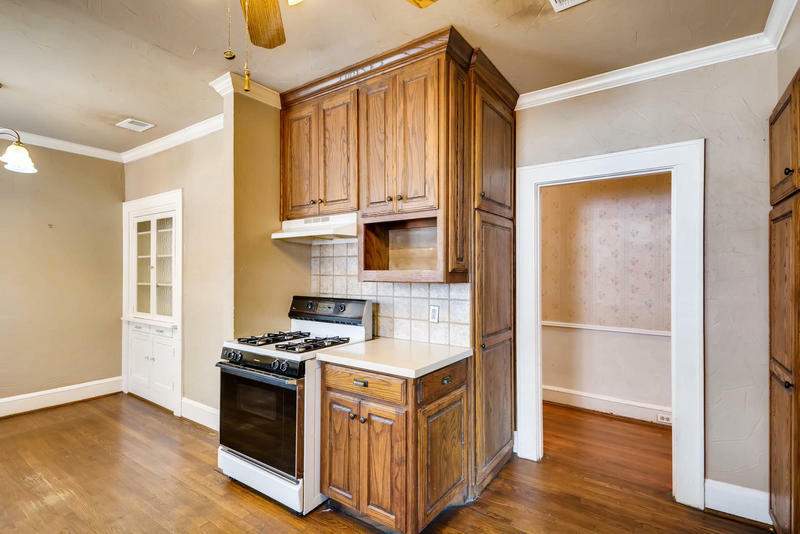 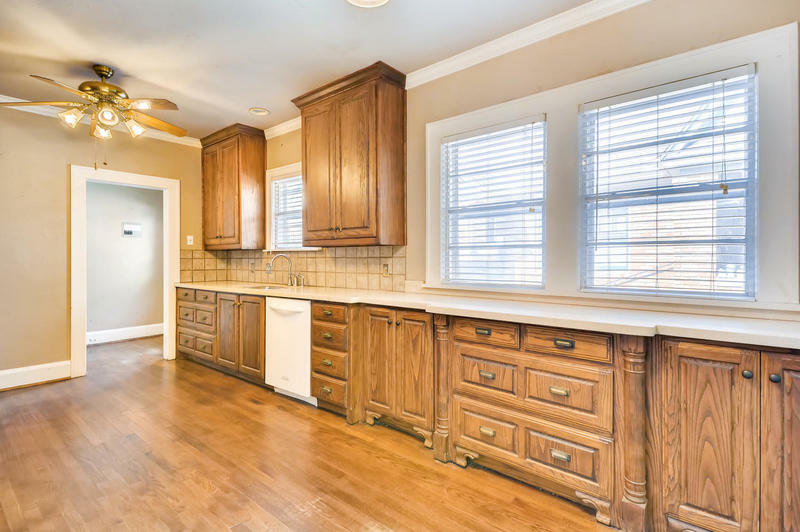 Spacious kitchen with custom cabinets! 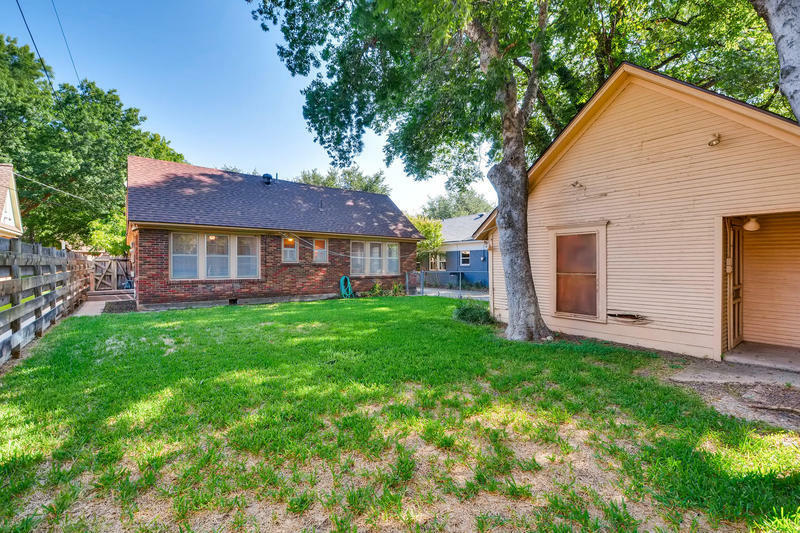 Garage with workshop has electricity. 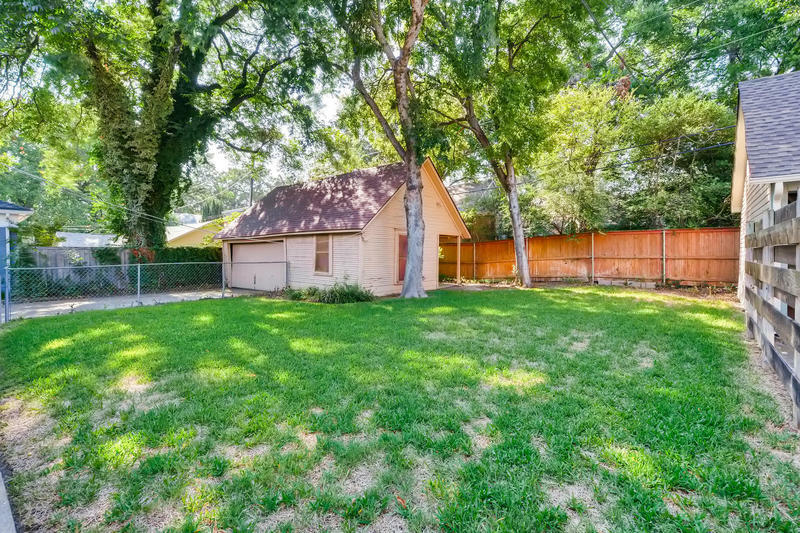 Good backyard with room for a pool!